Dr. Richard Garriott de Cayeux is a key member of the commercial spaceflight revolution that is changing how NASA is planning its future in space. Garriott de Cayeux will discuss what the next generation of space vehicles promise for NASA, commercial users and private citizens who just want to fly. He will outline how the cost of access is dropping fast and may go from today's cost of greater than $100 million per astronaut to near $1 million for an orbital flight and potentially only $75 thousand for a sub orbital flight. Combine this, with the fact that space is a valuable place to do key research and other work and even if you are not wealthy, he says you can begin to plan your own trip to space, as long as you are willing to work on board. 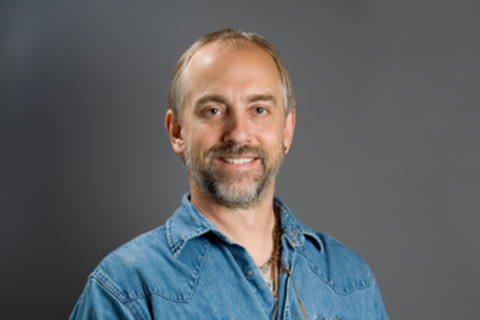 Richard Garriott is a key figure in two industries, computer games and commercial spaceflight. In games he has founded 3 noteworthy companies (Origin, Destination and Portalarium), he created the Ultima series and Ultima Online among many other products. He is a hall of fame inductee and lifetime achievement awardee, along with many other game industry awards. In commercial space he is a principal of or co-founded companies such as The X Prize, Space Adventures, Planetary Power and Planetary Resources. His companies have flown every private citizen who has traveled to space on their own, and he himself has flown to the International Space Station. His work in and on commercial space has earned him induction into the environmental hall of fame, the HAM radio hall of fame and he has received many other accolades for his space industry work. Richard continues to be very active in both arenas.